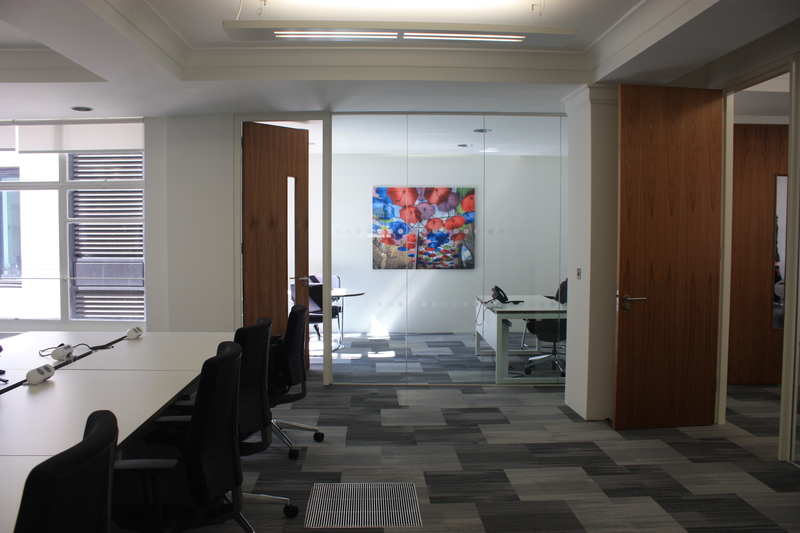 Tagetik UK had just moved from serviced office space run by Regus, to their own office on Cornhill in the heart of the city. The offices they had moved into were light, bright and had fabulous windows, but felt unloved, cold and unimpressive. The most important thing for Tagetik was that the art should be impressive to the clients they invited in, who were mostly city CFO's. 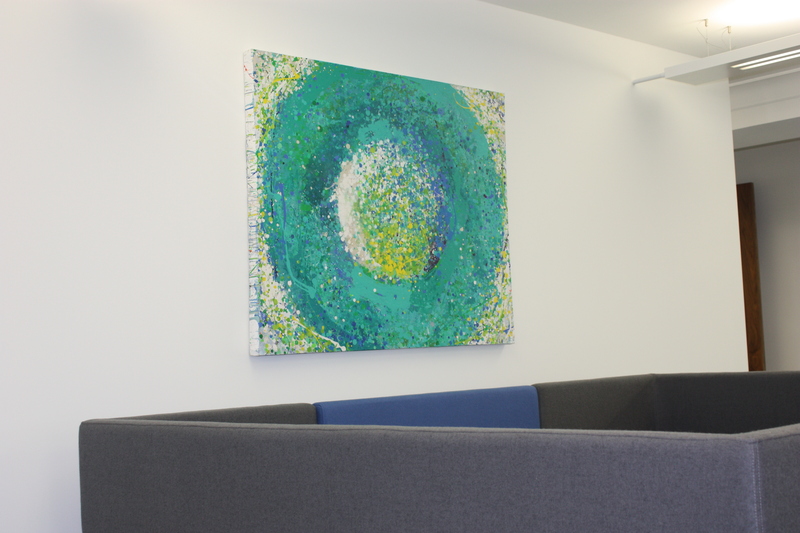 The artwork needed to impress visitors, it needed to say something about where they were in the market, who they were as a company and it should enhance the office identity. 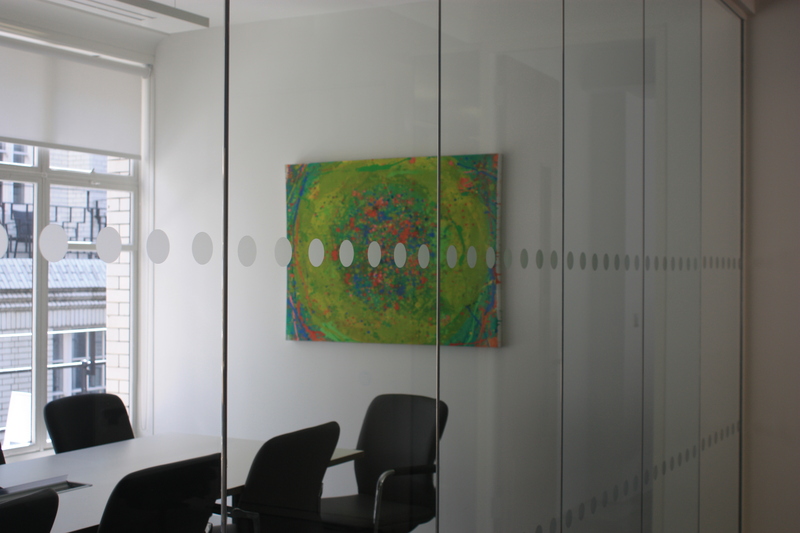 So we chose paintings by various diferent artists in bright and luxurious colours for the meeting rooms and spaces clients would see. And then for the offices and training room, photographs were chosen to add style and colour. We handled all of the shipping and logistics, plus organised the installation with our team of freelenacers. On the day we installed eleven artworks within three hours. 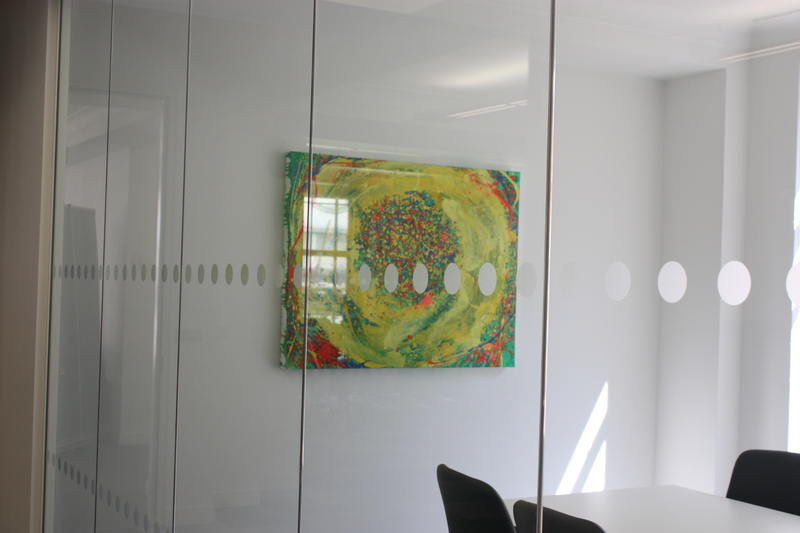 All of the artwork is covered by our insurance whilst on loan. 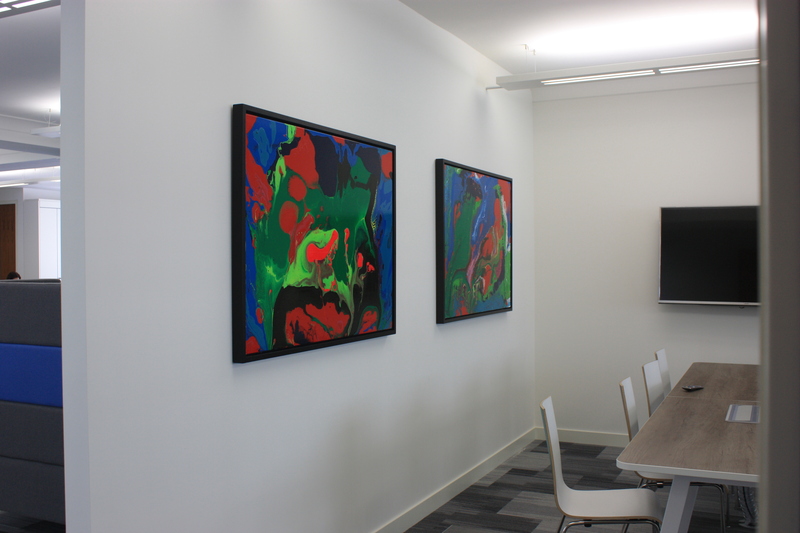 Here's what they said about our service: "Art in Offices helped us transform our dull white office walls into a colourful and welcoming space bringing our office to life! On top of this their advice, patience and smooth installation are why I would highly recommend them." 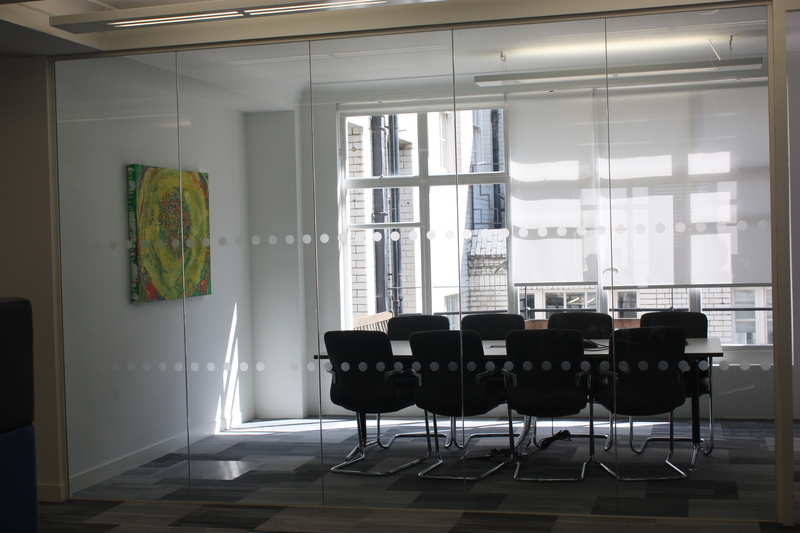 Tagetik UK are renting 12 artworks long term for 12 months, at £709 per month.